Very sad decision but I need to downsize my herd. He is the most conformationally ugly pony I have ever had the misfortune to meet, but don't let that put you off... he has loads of stamina! For his size his cannon bones are short and fat so he's all body and no legs, which gives him a waddle in trot, but his heart is in the right place and I had a back lady out who gave him a clean bill of health, didn't pick up any niggles. He is also croup high. I know his full history from birth. 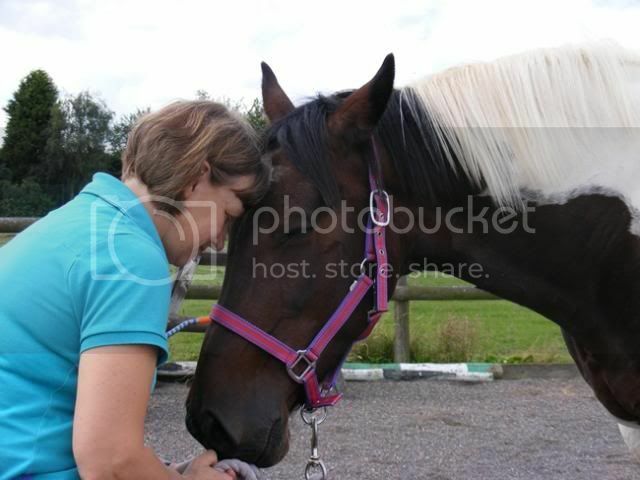 Very loving... not averse to muzzle kisses and head hugs!! Would be ideal in a one-to-one with a special new mum. A steal for some lucky person - I would have him on the boat now if I didn't have my Dolly. Sorry you are having to part with him. Me, I think I would! 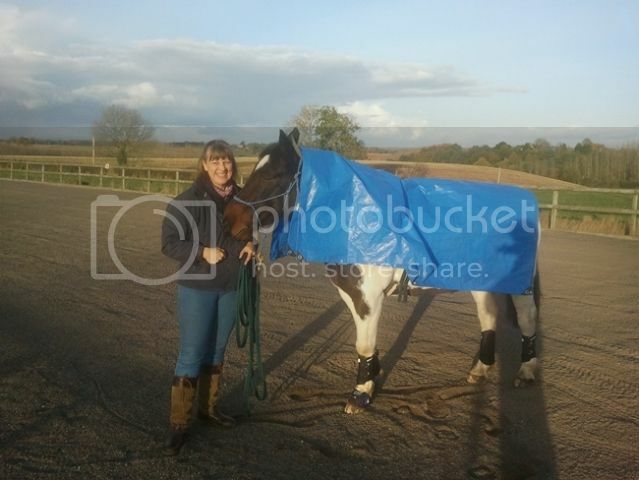 I am looking for a safe and sensible GELDING, to be with my Tobes. 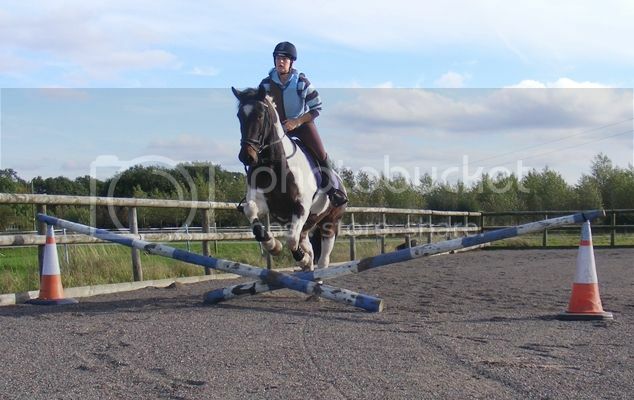 I absolutely adore my horses and spoil them rotten! Do you think he might suit us? I don't care about ugly at all, where are you? Edited to add, he would have a home for life - I have put up with Tobes quirks through thick and thin, and whilst I have contemplated moving him on when he has been particularly naughty, it hasn't happened in five years and never will! He's not ugly at all! Maybe not technically perfect but I think he's gorgeous looking, I'd have snapped him up a few months ago when I was looking. Sounds ideal sjp1! You beat me to it!!! Sorry your having to et him go jane but would be super if one of us has him. If I could afford it I'd be next in line. He's lovely. 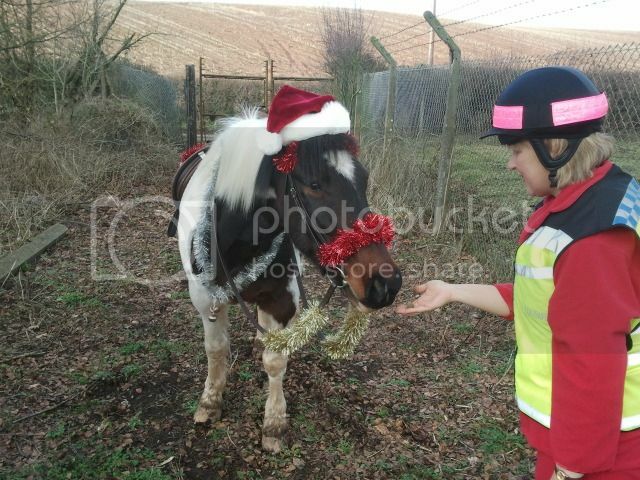 Aww really hope it works out to keep him a NR pony. Gorgeous boy. Sorry to hear your having to downsize, Hope you find a lovely home for him, he sounds lovely. I wish I could bring him over here Jane, think he would be fab for my mum to ride whilst waiting for her young un to be backed. Don't know how my boys would react to another gelding though, they love their girls! He is adorable. The person that gets him is going to be very lucky!! He looks adorable. But we are also on a very busy yard attached to a very busy riding school. 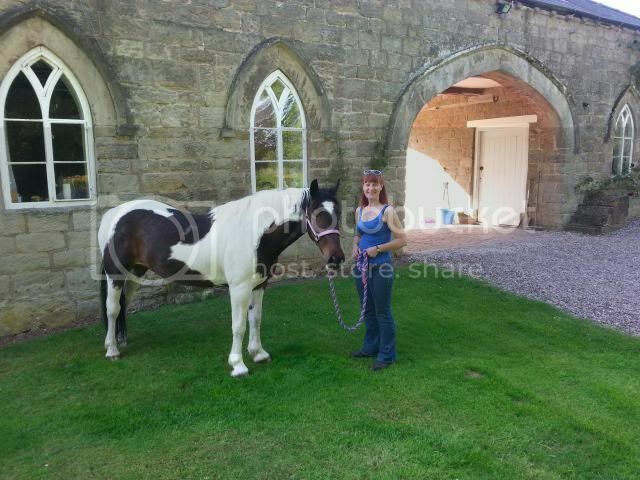 My yard would suit him, nice and quiet, only eight stables, ..... am trying desperately to think up a way I could buy him without OH finding out, I think he'd be great for me and a nice buddy for Belle, although today I'm struggling to manage one so don't think I'd cope physically with another. I really hope you find him someone nice to go to soon. I keep looking at him and thinking 'could I....?' 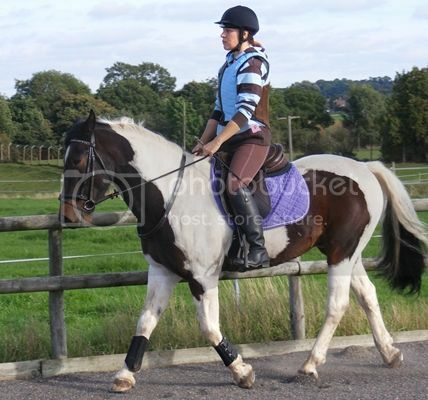 but have barely got time to ride my ginger minx so another horse would be a silly idea. He is so gorgeous though.